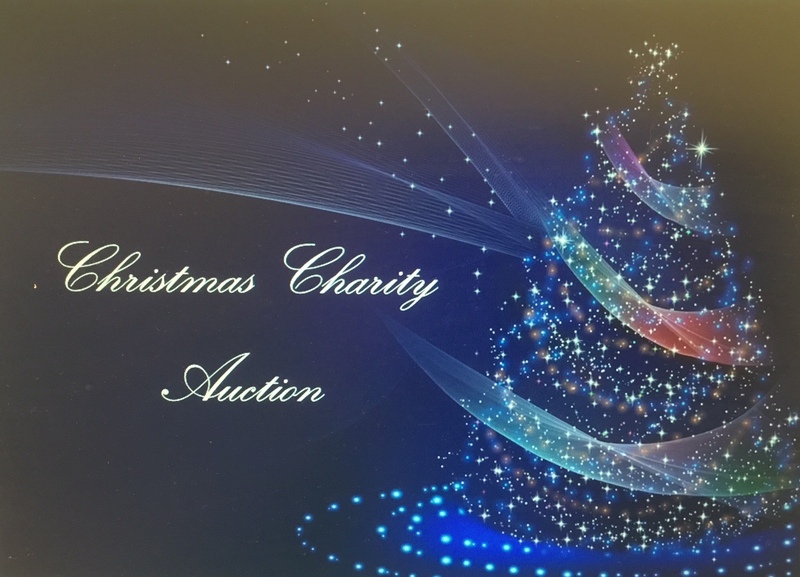 Bay Hospitals Charity Christmas Auction is now live on Facebook @bayhospitalscharity Saturday 1 December, 12.00 noon. The auction will run until Monday 17 December, 12.00 noon. We have some amazing auction lots which we are sure you will want to bid on. 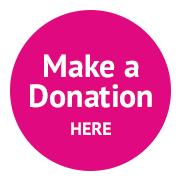 This is a great way help Bay Hospitals Charity fund the latest equipment and make our local hospitals more comfortable, ensuring patients get the best possible care and treatment across Morecambe Bay Hospitals.